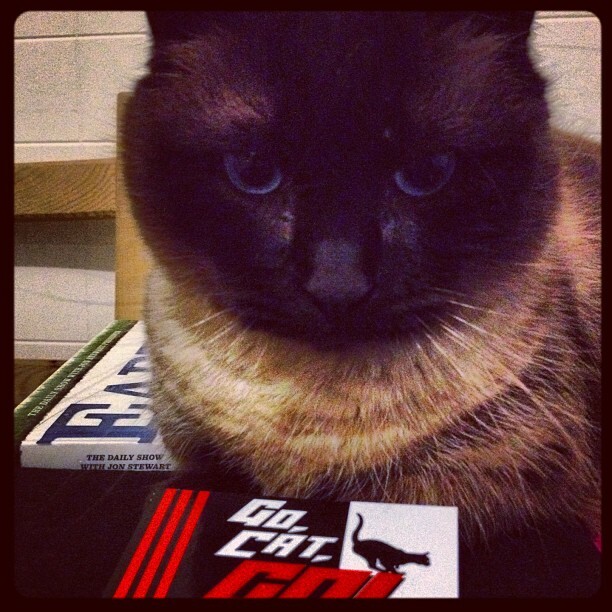 GCG Mascot Shamed…. Once again! He’s not only the GCG Mascot, but he is also a client.